Kang's research focuses on immigration law enforcement in the United States with a particular focus on the nation's northern and southern borders. 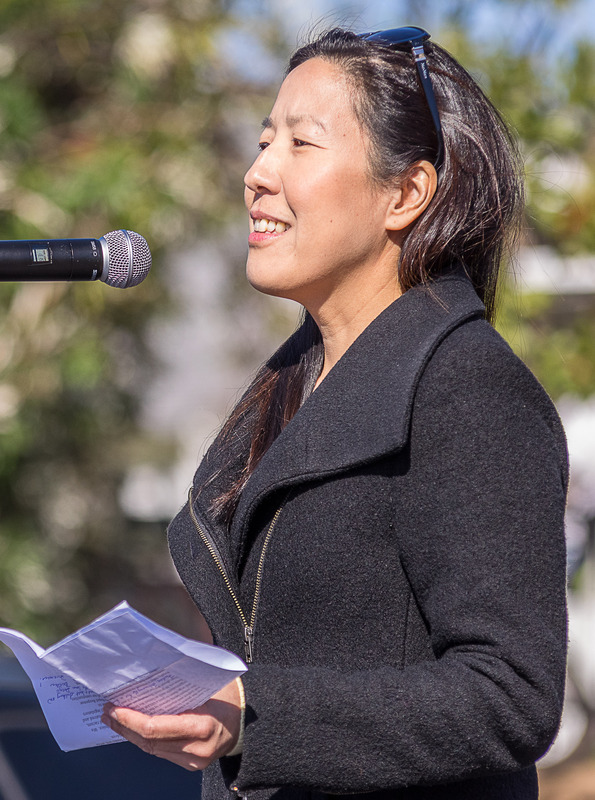 In the wake of recent controversies and debates regarding the immigration policies of the Trump administration, Kang's work has offered context and insights into the workings of Immigration and Customs Enforcement, Customs and Border Protection, and Citizenship and Immigration Services as well as the former Immigration and Naturalization Service. Published by Oxford University Press in 2017, Kang's first book, The INS on the Line: Making Immigration Law on the US-Mexico Border, 1917-1954, offers a comprehensive legal history of the Immigration and Naturalization Services and its enforcement operations. Kang is a Visiting Scholar at the Center for Comparative Immigration Studies at the University of California, San Diego. She also serves as a member of the editorial board of Western Legal History: The Journal of the Ninth Judicial Circuit Historical Society. Guest to discuss the history of ICE on WBUR's Here & Now, S. Deborah Kang, June 25, 2018. INS on the Line: Making Immigration Law on the US-Mexico Border (Oxford University Press, 2017). Provides comprehensive legal history of the Immigration and Naturalization Service (INS) and its enforcement operations along the US-Mexico border from 1917 to 1954. "Implementation: How the Borderlands Redefined Federal Immigration Law and Policy" California Legal History: Journal of the California Supreme Court Historical Society 7 (2012). Reveals how the Immigration and Naturalization Service (INS) implemented the nation's restrictive immigration laws in unexpected ways, opening -- rather than closing -- the U.S.-Mexico border for the sake of the bi-national economy and US foreign relations with Mexico.